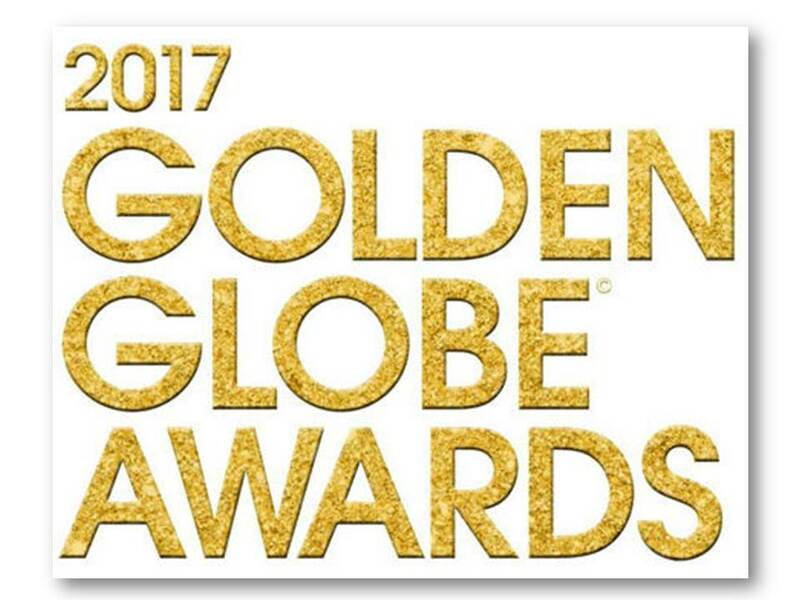 It’s time to guess who will win at the Gold Globes! Deadline to enter is 11:59 on January 7, 2017! Good Luck!